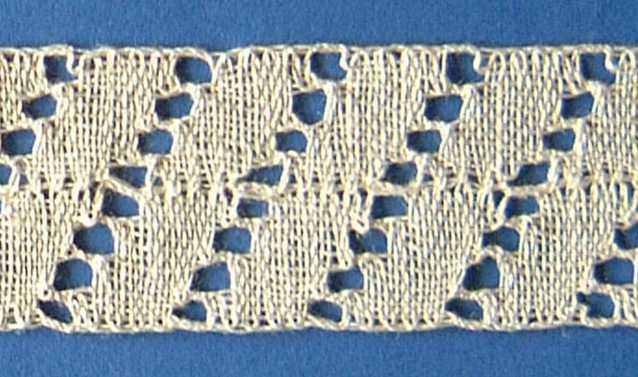 The book gives instructions for making 18 balls in tape lace. 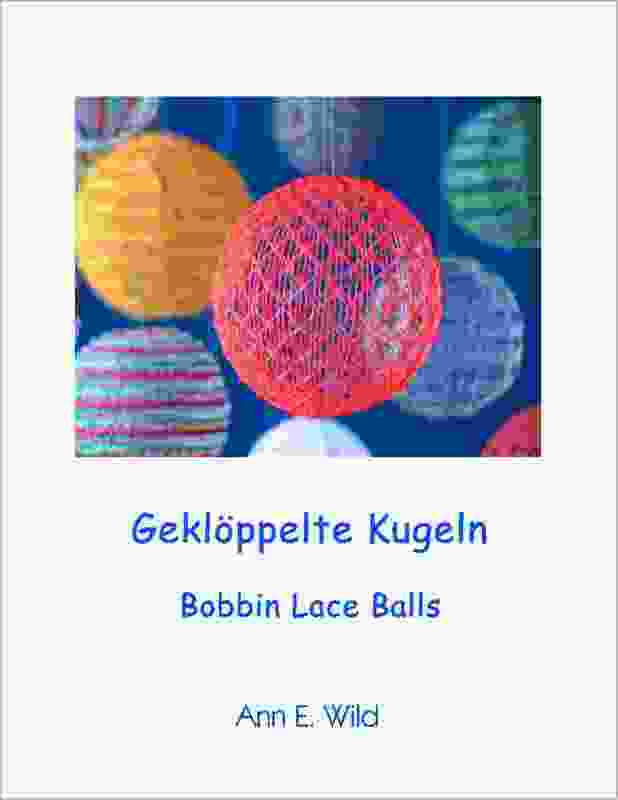 The first chapters describe the materials and methods, the rest bobbin lace tapes and balls (see the Table of Contents). Some of the balls are wonderfully transparent and delicate, others are colourful and almost solid in appearance. Some look right on a Christmas tree. Others are better on mobiles or hung in a window (see photos). 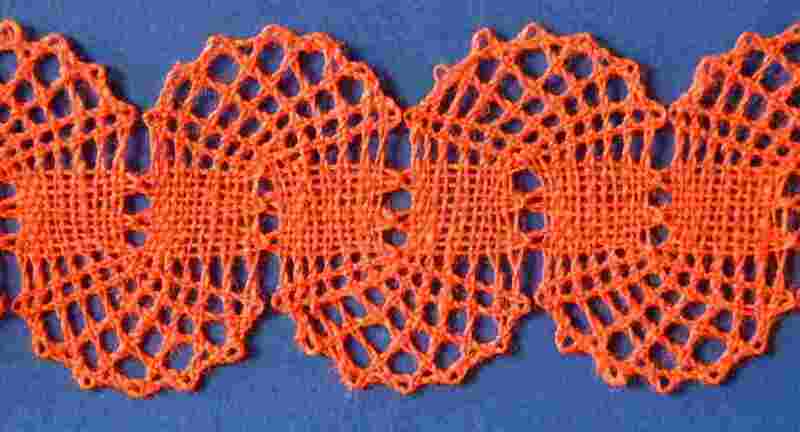 The balls are just lace and are made in one piece. 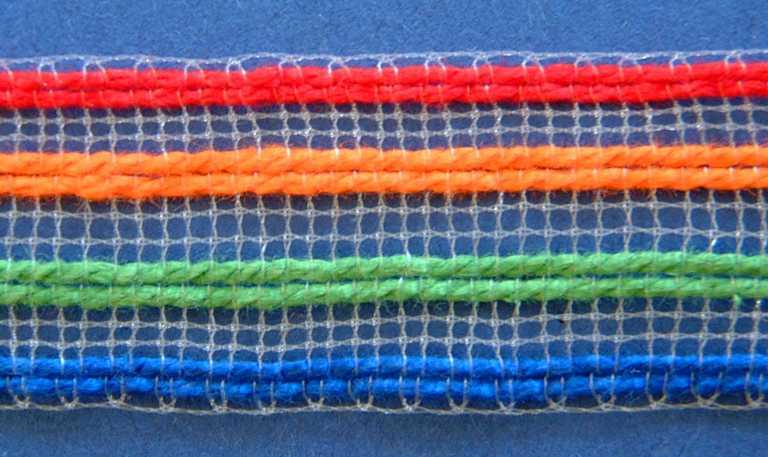 Prickings for tapes and balls, coloured working diagrams, thread diagrams and instructions make the lacemaking easy. Most of the balls are made with just a few pairs of bobbins, which is good for beginners too! The balls are made on a styrofoam ball on which the three-dimensional pricking is pinned. To make lace on a styrofoam ball you need a lace pillow with a pit in which the styrofoam ball is held. Two such pillows, a flat pillow and a bolster-shaped one, are described in the book. Instructions for making them yourself are given in the book and also here.